This would have to be one of my favourite Christmas songs by Shakin Stevens. Growing up in Africa we always had warm weather during Christmas and my mum would bake a traditional fruit cake decorated with marzipan, fondant and the works. Growing up in Australia we also celebrated Christmas with the heat and shrimps on the barbie (BBQ). Now living in Austria I celebrate Christmas with snow, traditional Austrian Christmas cookies and hot Glühwein (mulled wine). It is freezing but you really do get the Christmassy feeling and when the weather is not cold, it’s just not right drinking mulled wine or punsch. It is also definitely the season to indulge. Not only at Christmas parties and with friends but the Christmas markets here sell hot roasted potatoes topped with a chunk of butter, Raclette (a block of cheese slowly melts under a grill, the cheese is then scrapped onto fresh dark Austrian bread), crepes, Krapfen (Austrian style donuts), Kekse (traditional Austrian cookies) and much much more. I was thinking of baking a traditional fruit cake as part of my Christmas baking but my in-laws and husband are not big fruit cake fans so when I came across this Rum & Raisin cake recipe from The Hungry Mum I had found the perfect solution. I thought I would make them into simple cupcakes, rather than cupcakes with the added buttercream calories seeing as we will be indulging in other goodies. Soak raisins in rum for 30 minutes. If you have time or remember you can soak them overnight. 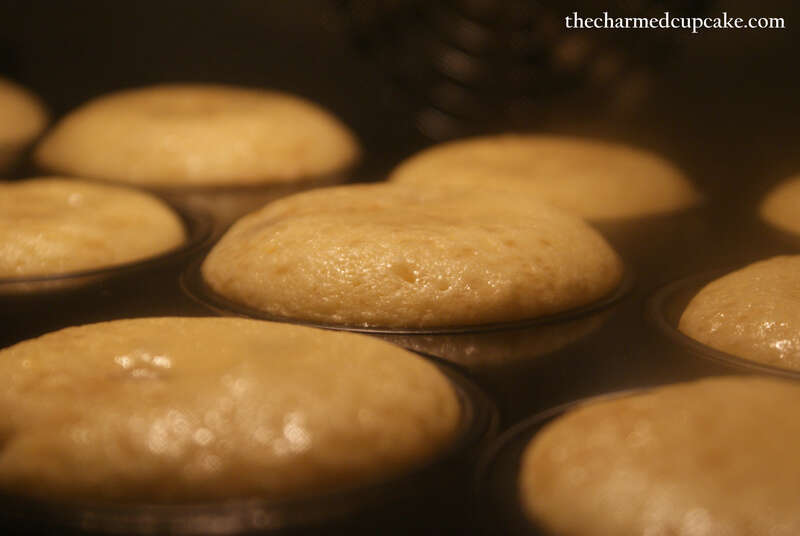 Preheat oven to 180C and place cupcake cases in a 12 case cupcake pan. (The Hungry mum did the following: Put butter, sugar, eggs, flour and milk in bowl of electric mixer and combine. Increase speed and beat until colour has changed (if it looks too thick add a smidge more milk) ). I stuck to the usual way of making cupcakes and beat the butter and sugar till creamy. Beat in the eggs one at a time mixing well. Then beat in the flour and milk. Stir in raisins and any excess rum. 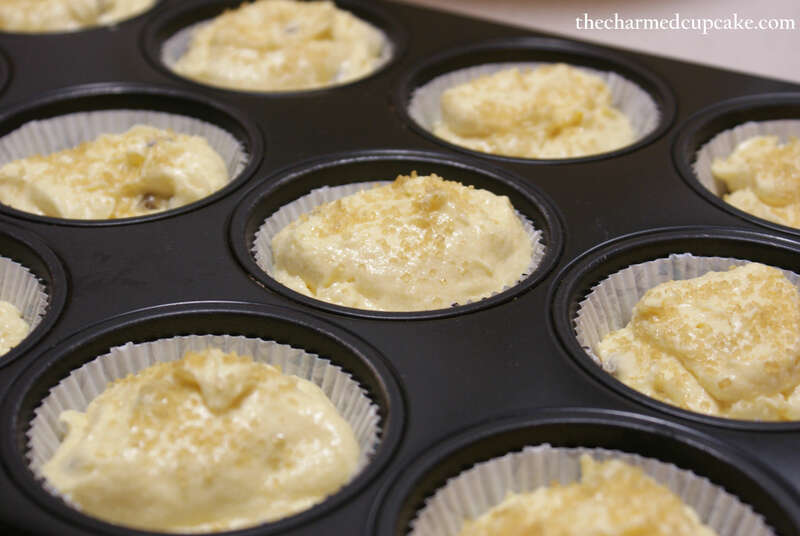 Divide mixture into cupcakes cases and sprinkle with demerara sugar. Bake for 20 minutes / until a skewer comes out clean. 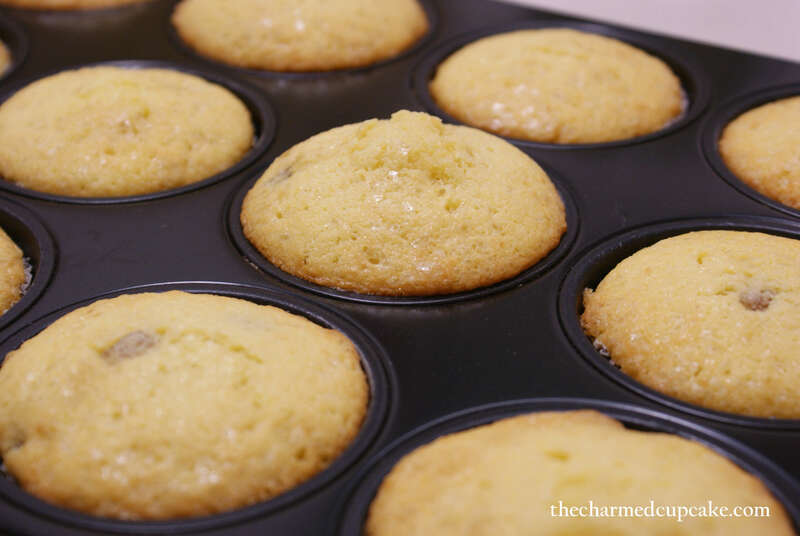 While cupcakes are still warm pour 1 – 2 teaspoons of rum over each cupcake. 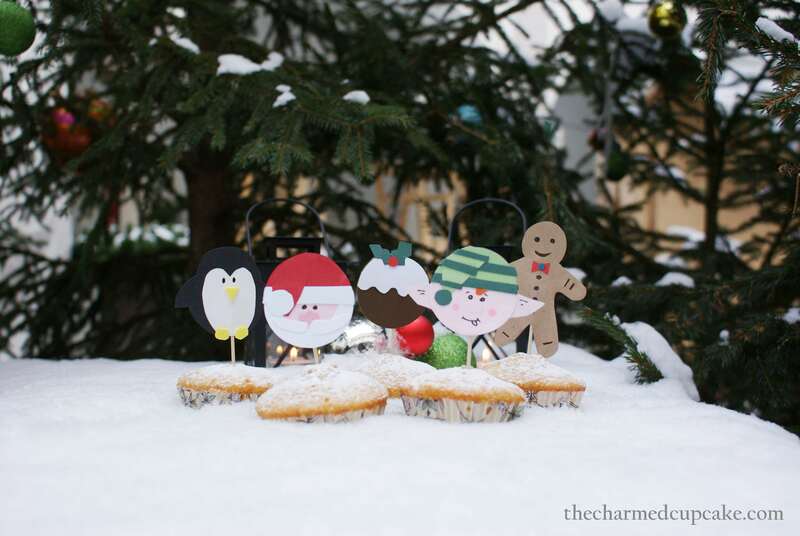 Sprinkle icing sugar over cupcakes just before serving. These cupcakes are simple and easy to make. They taste absolutely divine on their own without any frosting and the raisins are plump and juicy with rum. Don’t forget to pour a teaspoon or two of rum over each cupcake while they are still warm. Don’t worry that are not that boozy so you can add more if you like. I love how the demerara sugar sparkles once the cupcakes are baked. I received these gorgeous picks from the very creative and talented Olivia who handcrafts high quality party decoration. 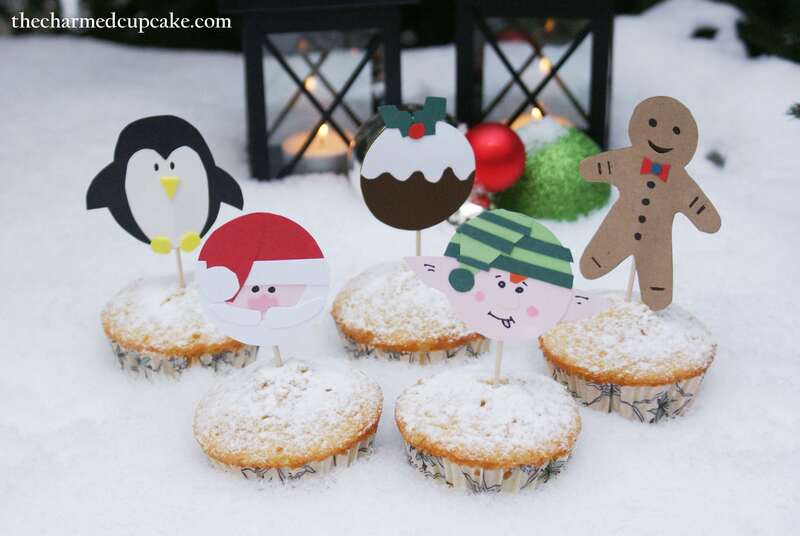 From cupcake toppers, cake bunting, gift tags to party bag decorations alongside step-by-step cupcake tutorials to make your very own gorgeous cupcake decorations. She produces a variety of fun items for different occasions and they are easily available via her beautiful online store http://www.etsy.com/shop/LivaLittleBakery. If you don’t have time to make your own decorations or are after some fun tutorials to do it yourself then make sure you visit her store and website. 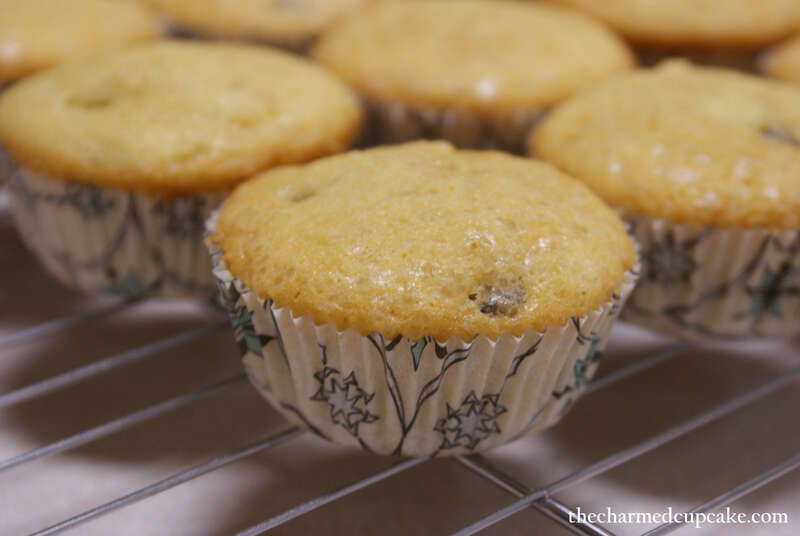 It just adds that extra touch to the cupcakes – with or without frosting. 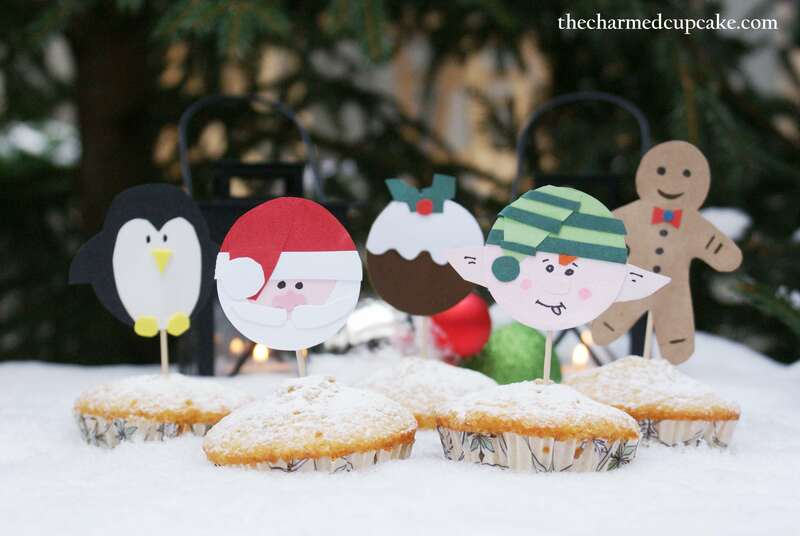 If you don’t have time to decorate with frosting or prefer not to frost your cupcakes then this is the perfect solution. For some reason these characters take me back to my childhood memories of reading the book The Faraway Tree by Enid Blyton, with the characters Moon Face, Silky the fairy, the Angry Pixie, but with a Christmas twist. Not too long to go before Christmas is here. If I don’t blog a post before then I would like to wish you all a lovely Christmas with your loved ones and please stay safe. I am entering this into the December Calendar Cakes challenge hosted each month by Dolly Bakes and Laura Love Cakes. What a delicious share! 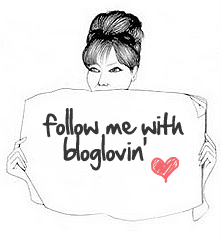 I will be sure to try it 🙂 On this note, I am presenting you with the Blog of the Year 2012 Award! Those look so yum Angela!! I really can’t be bothered to bake when it’s so difficult to get all the ingredients here, so looking at yours is too yummylicious… and those cupcake picks are the cutest!! nom nom nom! AJ would definitely love the raisins here! I’m not sure if I’ll get tipsy with the rum??? 😛 Ange, one day you definitely need to bake for me! hehe Have a good Friday! 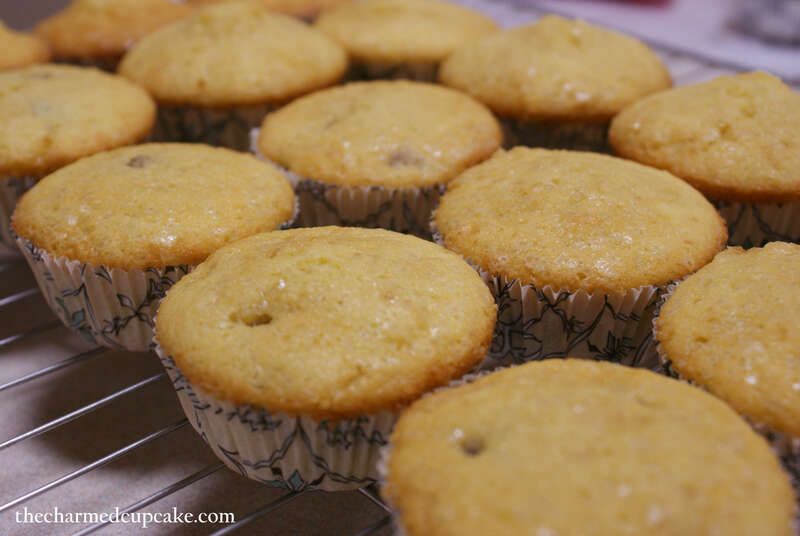 Rum and raisin cupcakes sounds good to me! Lovely decorations! The cupcake picks are really cute! Merry Christmas to you and your family! Have fun, eat lots and enjoy! Happy Holidays to you! Adorable little cakes. I love raclette! When we go skiing at Courmayeur, we eat tons. Your cupcakes are gorgeous. Merry Christmas to you and your family too!